Anthony is an Executive Agent - Operations Management for Assure America. He joined the agency in 2014 and has obtained his life, health, property and casualty licenses. 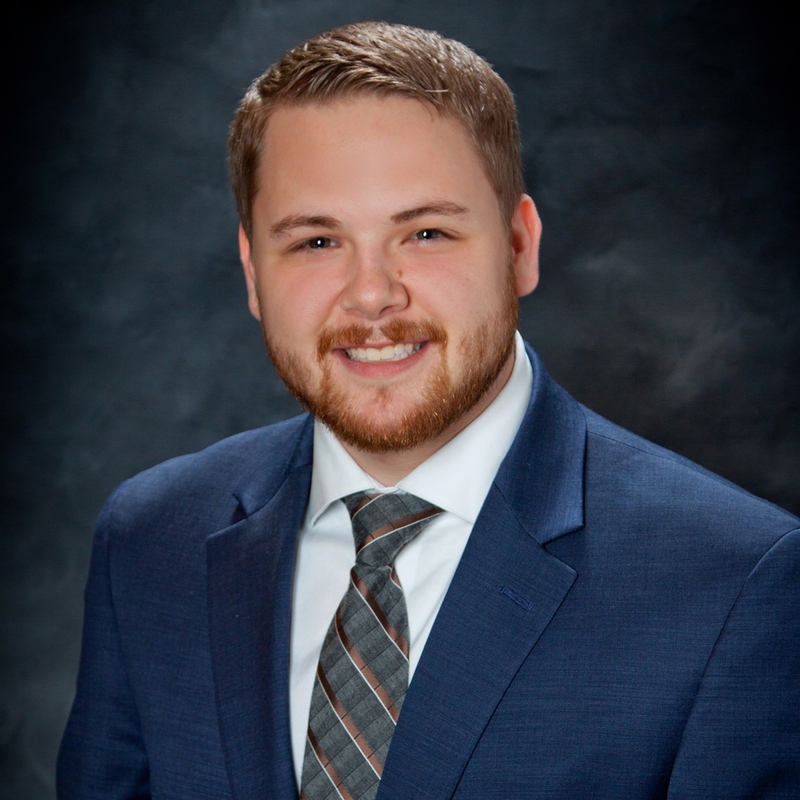 Anthony is a graduate of Franciscan University of Steubenville with a Bachelor of Arts degree in History and Economics and a master’s degree in Business Administration.